We've suspected for some time that Google I/O is going to be Android Wear's big coming out party, and the G Watch will probably be the guest of honor. It'll probably be the last time the G Watch takes center stage before the Moto 360 arrives on the scene, but there are a trio of interesting G Watch rumors floating around today. The alleged specs of the device have been leaked on Twitter in the form of (probably) manual pages. 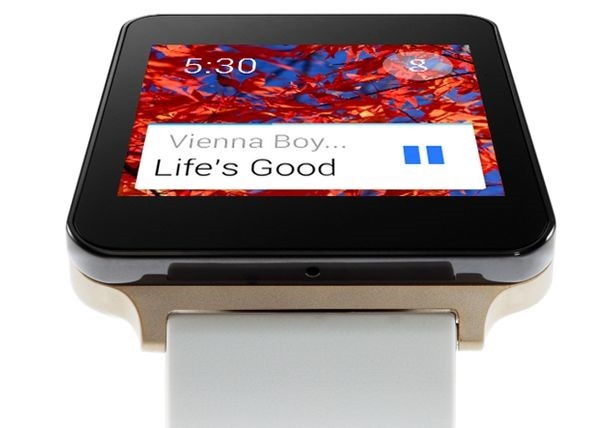 The documents list a Qualcomm APQ8026 processor in the G Watch along with Bluetooth 4.0 and a 400mAh battery. Standby time with the touch sensor, pedometer, light sensor, and tilt sensor on is listed at 36 hours. If that interests you, get ready for I/O, because there's yet another rumor that Google will be handing out the G Watch to attendees this year. The Moto 360 will apparently make an appearance, but it won't be ready for general consumption. We don't yet know when you'll be able to buy the G Watch (aside from the I/O giveaways on eBay), but it shouldn't be too long after they hand them out to thousands of people at I/O. A separate rumor from Modaco says the UK release will be July 7th and it will retail for £169.99, which is about $285. 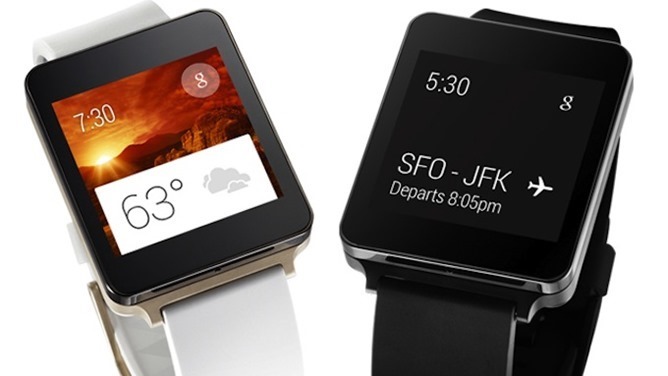 That could mean the Moto 360 price is a bit higher than expected. At least we're getting close. Not long to wait now.